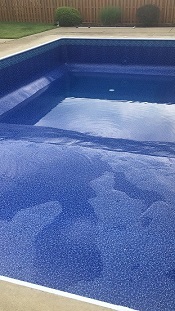 Austintown Pools & Spas - In the Pool, Life is Cool! Jets, Jets and More Jets. We now have 2 locations to serve you. Just as relaxing during the winter. Still not sure? Call us, we can help. In the pool, life is cool! We are a Certified Dealer for most Hayward and Pentair pool products. As an Elite Dealer for Maytronics Robots, we can service them. We also carry these fine products. 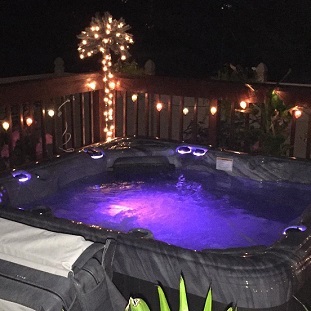 Stop by an Austintown Pools & Spas near you to have a look around! 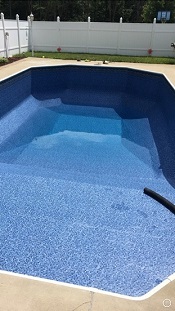 © Copyright 2019, Austintown Pools & Spas - All Rights Reserved.